THE U.S. 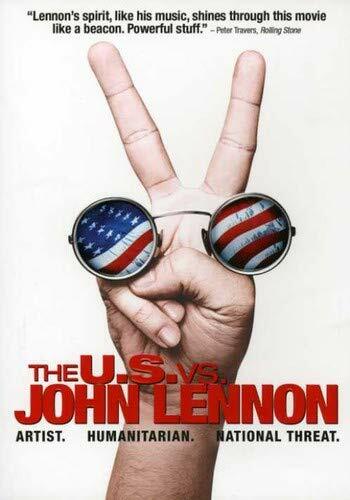 VS. JOHN LENNON is a compelling and provocative look at John Lennon's transformation from beloved musical artist to anti-war activist to iconic inspiration for peace that also reveals the true story of why and how the U.S. Government tried to silence him. The film will also show that this was not just an isolated episode in American history but that the issues and struggles of that era remain relevant today.